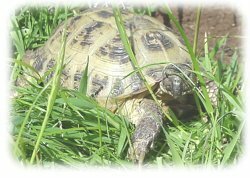 There are many different tortoise species, for the purpose of this document we will only look at Mediterranean species considered (by the author) to be hardy and suitable to the new tortoise keeper living within the UK. Not recommended to the novice keeper or if you keep other species, as already stated native to Africa and require a drier hotter environment than ibera, hermanni, and marginata, susceptible to runny nose syndrome if conditions are not 100% appropriate or housed with other species. 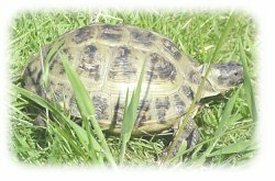 Note: The name is not to be confused with the Geochelone sulcata - African Spurred Tortoise - an entirely different species altogether. A hardy captive similar success to that of hermanni, not to be confused with other graeca which tend to be more delicate. 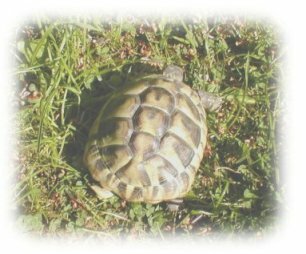 Previously Imported in large numbers to the UK before being placed on the banned list (CITES), most of which perished due to the lack of knowledge, cheapness and availability of obtaining a replacement every time one died. Originates from eastern and southern Iran. 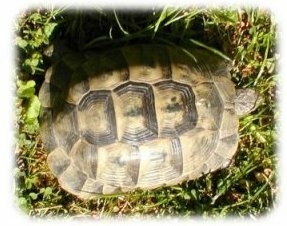 The commonly kept Herman�s, hardy enough to be a good starter tortoise for new UK keepers. As with ibera, hermanni can tolerate some cooler weather spells. Originating from southern Italy, Albania, Greece, Yugoslavia and the Balkans. 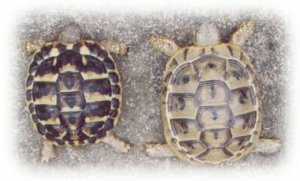 As hardy as the wider kept hermanni boettgeri sub species, provide with the same captive care. 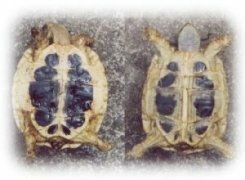 This western race is characteristically different, with more contrasting vivid colouration (bright yellows and dark drowns / blacks) including 2 solid parallel bands of black running down the plastron, adults reach a smaller size and have fewer eggs per clutch. Restricted habitat from northern Spain, southern France, northwest Italy. Hardy captive, now becoming more available. 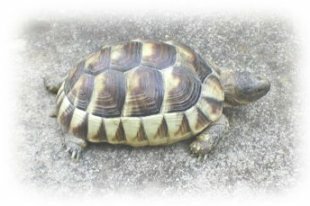 The largest of the European tortoises reaching 14 Inches. 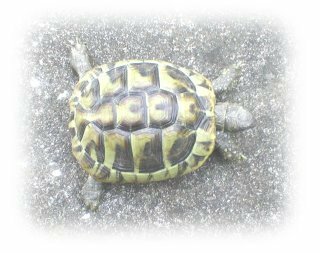 Known as the Marginated tortoise for its flared marginals at the rear. Limited natural habitat Greece and extreme southern Albania, introduced on Sardinia and in Tuscany - Italy. 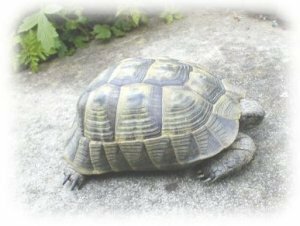 This species has steadily increased its popularity in recent years, part of this is due to them proving as another worthy / hardy tortoise. 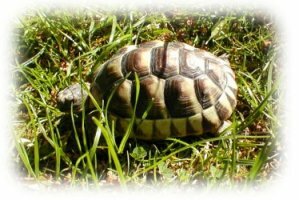 One of the smallest tortoises, the Egyptian tortoise is not for the beginners, they are bred on occassion demanding high prices for babies, and have been found to be sensitive to humidity levels. Should be left for experienced breeders to further the captive populations and research further. (Recommended) = known to be a hardy captive species.